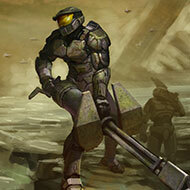 We'll be here to challenge any team of spartans willing to face us in a multiplayer match. With our communication and teamwork, we'll make it difficult for anyone to beat us... or we'll just be messing around, but either way, we're having fun. Also, if you're someone who wants to experience the epic and action-packed campaign, we'll be here to play it with. 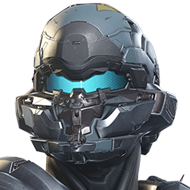 We'll pretty much be doing anything and everything possible in Halo 5: Guardians, so whatever it is you want to do, it's a possibility. And don't worry, we'll show some love to the other Halo games if someone wants, we like those too.